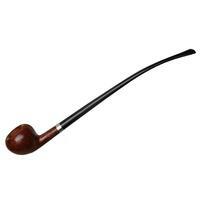 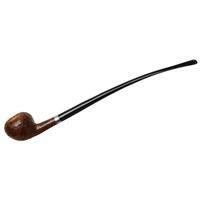 Looking for a handsome reading pipe? Ropp's Honore de Balzac line is a smart choice for such things, as they come in a variety of shapes, like this softly rounded Acorn shape. 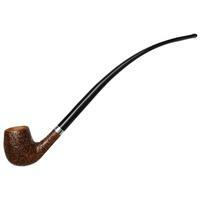 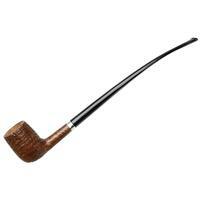 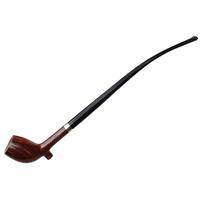 Each design is fitted with an elongated churchwarden stem — ensuring those wisps of smoke stay out of your reading. 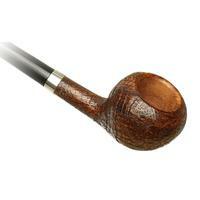 Bowl Height: 1.43 in./36.41 mm. 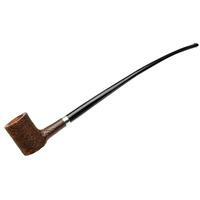 Chamber Depth: 1.23 in./31.13 mm. 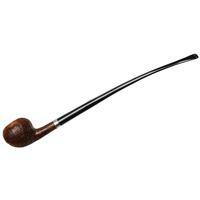 Outside Diameter: 1.58 in./40.01 mm.